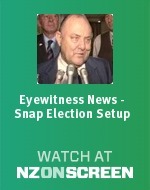 Prime Minister Robert Muldoon surprised many by announcing a ‘snap’ election to be held in exactly one month’s time. He hoped to catch the opposition Labour Party under-prepared, but the gamble backfired and National suffered a heavy defeat. 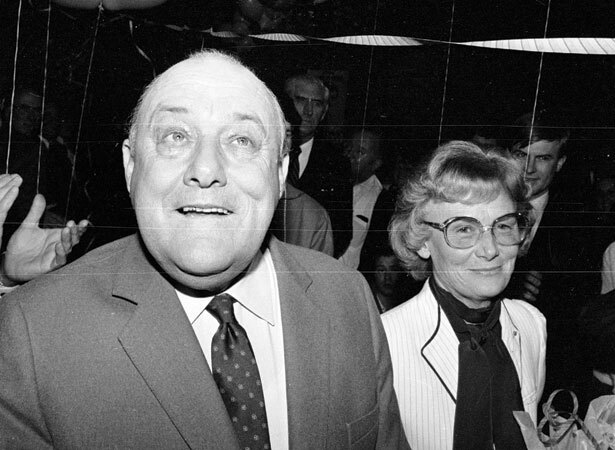 The dominant politician of his era, Muldoon had held power since 1975. He now found himself increasingly under pressure, grappling with economic uncertainty, backbench criticism and a resurgent opposition led by the charismatic David Lange. Labour would sweep to victory with 43 per cent of the vote to National’s 36 per cent, and 56 parliamentary seats to their opponents’ 37. Social Credit held the other two seats. Labour’s winning margin was inflated by the performance of the newly formed right-wing (but anti-Muldoon) New Zealand Party, which won 12 per cent of the vote but no seats. The 1984 election is often regarded as the most significant in New Zealand’s modern history. Labour’s victory was followed by some of the most far-reaching economic and state sector reforms ever seen in this country, as well as new directions in foreign policy. We have 1 biography, 3 articles, related to Muldoon calls snap election.